We are currently open 5 days a week (Mon – Fri) between 8.45am – 3:30pm. Term time only. We also have extended hours 4 days a week (Mon – Thurs) from 3.30pm – 4.30pm (Please ask for a booking form to book your child in). Breakfast club is available from 8.00am until 8.45am where there is interest – please note we need at least two children booked in on the same morning to make this viable – please speak to a member of staff to express your interest. We currently charge £4.50 per hour. Some families choose just to do the morning session until 12 midday, or until 1pm (to include the lunch time hour), while others bring children in just for the afternoon session and some put their child in for the whole day, the choice is yours. Parents are asked to provide their child with a healthy lunchbox if they are staying all-day or are coming in for the afternoon session (afternoon sessions start 12 midday). We can also provide Hot meals. Piskula Catering produce the hot meals for Sticky Fingers, in connection with Abbas and Templecombe Primary School. Menus change every 4 weeks and a leaflet is attached to the parents information board at the setting. For more information please go to www.piskulacatering.co.uk. Children going out on trips will receive a pack lunch, which will be provided for your child by Piskula Catering. Our hot pre-school meals are available at a price of £2.30 per meal, which includes main course and dessert of your choice. Parents will need to sign up to a term at a time and can choose the days they wish their child/ children to have hot school meals. Parents are required to fill a form for any special dietary requirements. Any queries in completing the form please talk to a member of staff. Sticky Fingers Pre-School has the same holidays as Abbas & Templecombe Primary School (although there may be times when the pre-school stays open during some of the schools inset days). 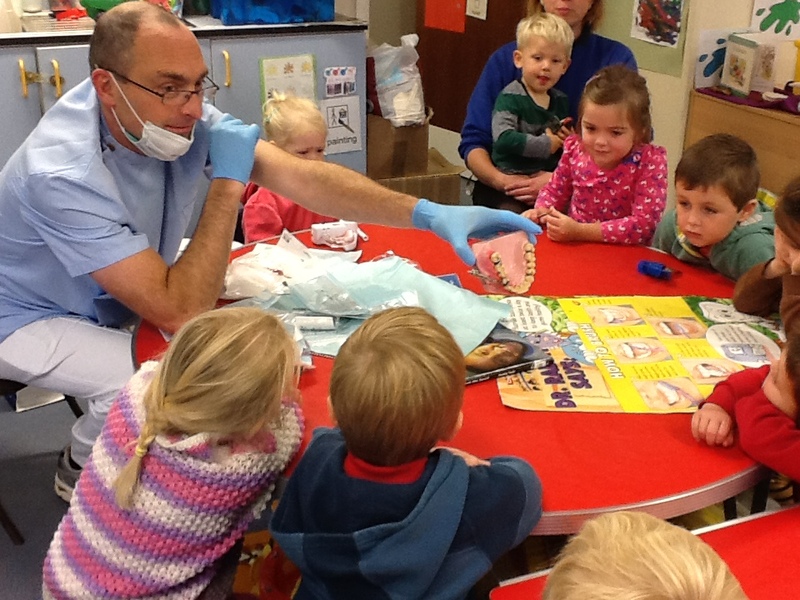 The pre-school organises its sessions into different parts i.e. free play, song time, physical play. 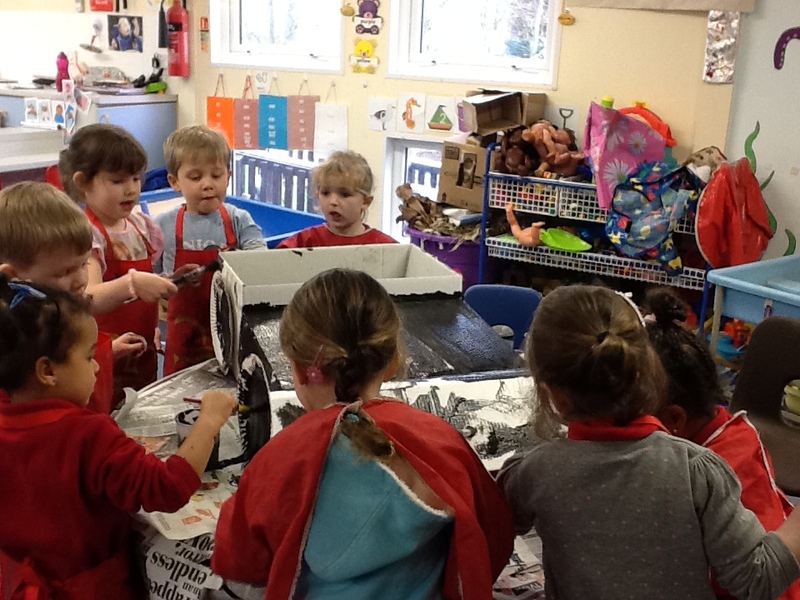 The children are helped and encouraged to take part in adult led small and large group activities, which introduce them to new experiences and help them to gain new skills, as well as helping them to work with others.